According to "Winter Campaign" from provincial party committee and the provincial government, on January 21, Mr. Zhang Wen, the Deputy Director of Shanxi Provincial Department of Commerce, with head officers from Provincial Development and Reform Commission and SINOSURE Shanxi Branch, officially paid business-research visit to Dayun Motor in Yuncheng manufacture base. Dayun Group Chairman Mr. Yuan Qin Shan, General Manager Mr. Chen Haoli, Deputy General Manager Mr. Liu Baoqian and Mr. Sun Zhaoming extended the warmest greeting to governmental visiting group. 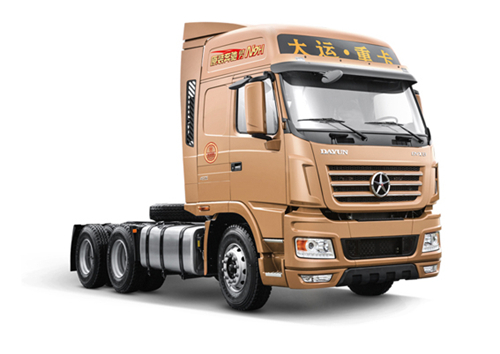 Mr. Zhang Wen and the group entered into workshop and witnessed truck production on-site. 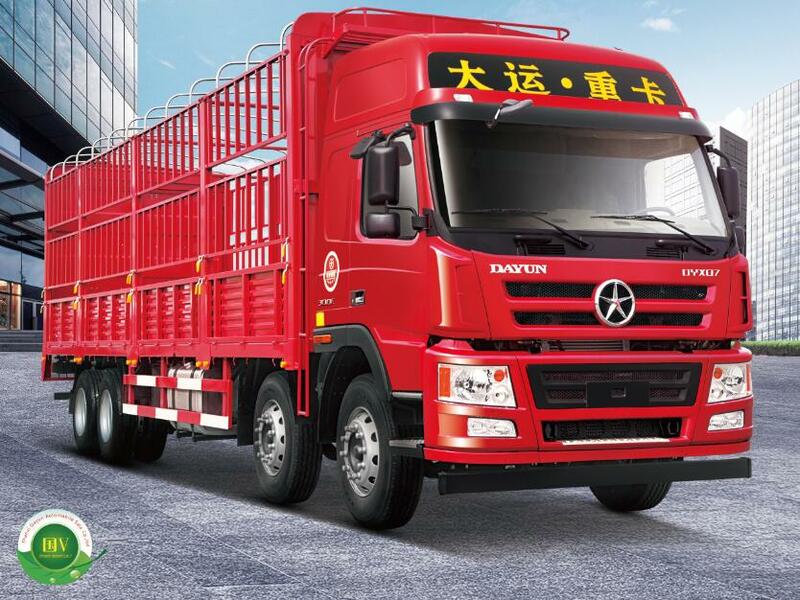 They personally experience the excellent performance of Dayun truck by test driving. Afterwards, in symposium, Mr. Yuan Qinshan reported Dayun Group’s current business and the future strategic planning, emphasizing that Dayun Group should unleash the advantage of private enterprise, persist on improving product quality, enhance technique innovation and provide customers with the best service. 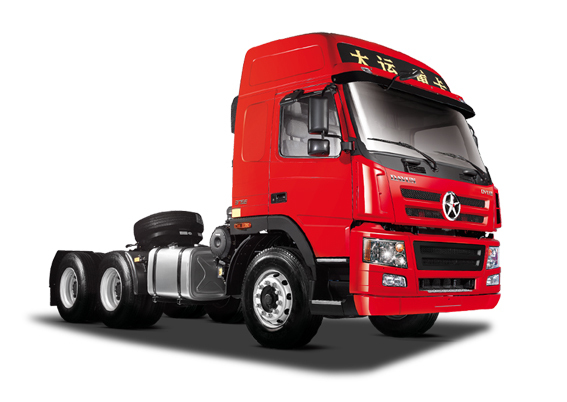 In the area of motorcycle, tricycle and commercial vehicle, Dayun Group has made rapid development in domestic market and overseas market. 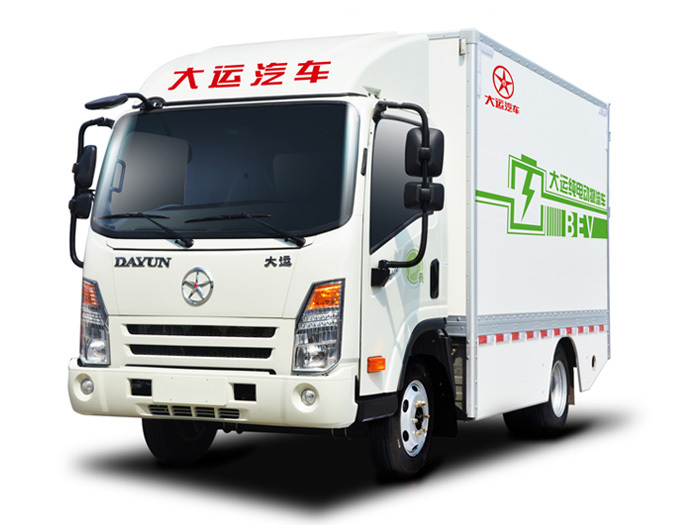 Mr. Yuan Qinshan expressed that electric vehicle has many advantages, such as economic, environmental friendly, and energy saving, and such advantages are more obvious in Shanxi Province, therefore, Dayun Motor will continue to put effort in the field of green energy vehicle. 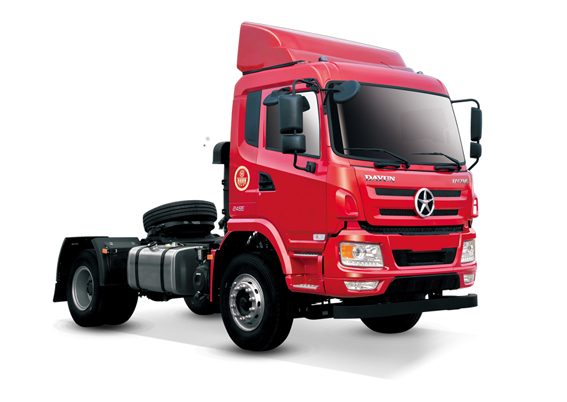 Mr. Yuan believed that with government support and favorable policy Dayun Motor has confidence to make greater achievement in this area. Mr. Zhang Wen expressed affirmative comments on Dayun’s achievements. 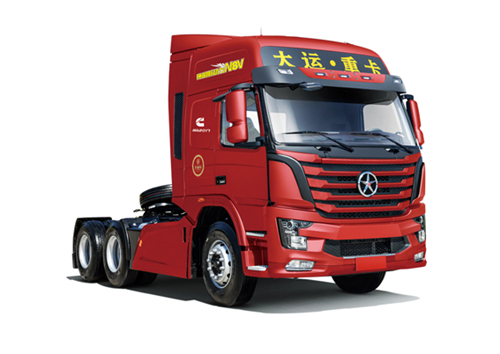 He pointed out that although Dayun Motor is newborn truck maker, the rapid development, increasing brand influence and product awareness have been recognized by the market. Mr. Zhang Wen remarked that Dayun Motor should continue to speed up the R & D and production of electric vehicles, meanwhile, open up overseas markets by building KD plants and dealership network. 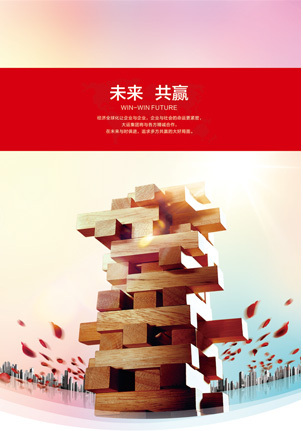 Provincial Department of Commerce will increase policy implementation and service efforts further to help enterprises solve the problems and keep enterprises to achieve sustained development.